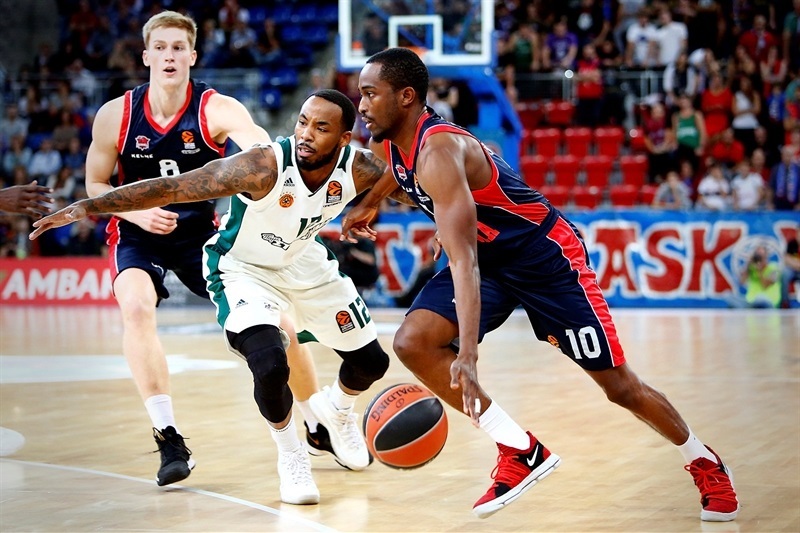 Baskonia Vitoria Gasteiz gained its first win of the season in thrilling fashion by edging Panathinaikos Superfoods Athens 85-84 as Rodrigue Beaubois scored the winning basket with just 1.5 seconds remaining at Fernando Buesa Arena. 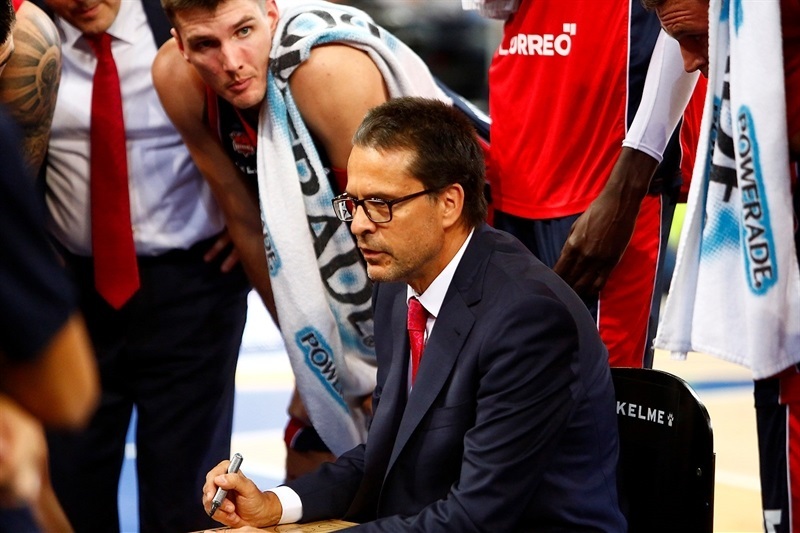 The last-gasp win lifted Baskonia to 1-4 and provided an ideal start for new coach Pedro Martinez, while Panathinaikos dropped to 2-3 after letting slip a 5-point lead in the last two minutes. 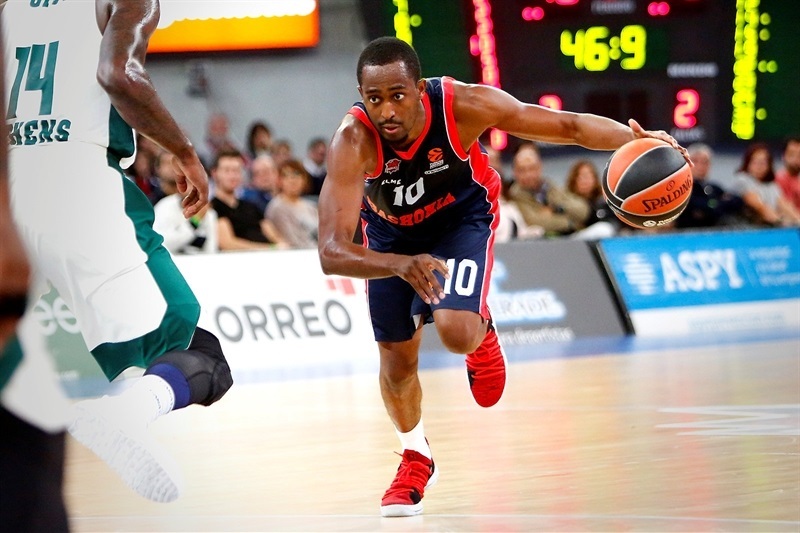 Baskonia’s backcourt led the way, with Beaubois scoring 15 points and Jayson Granger adding 20 on 6-of-7 three-point shooting. 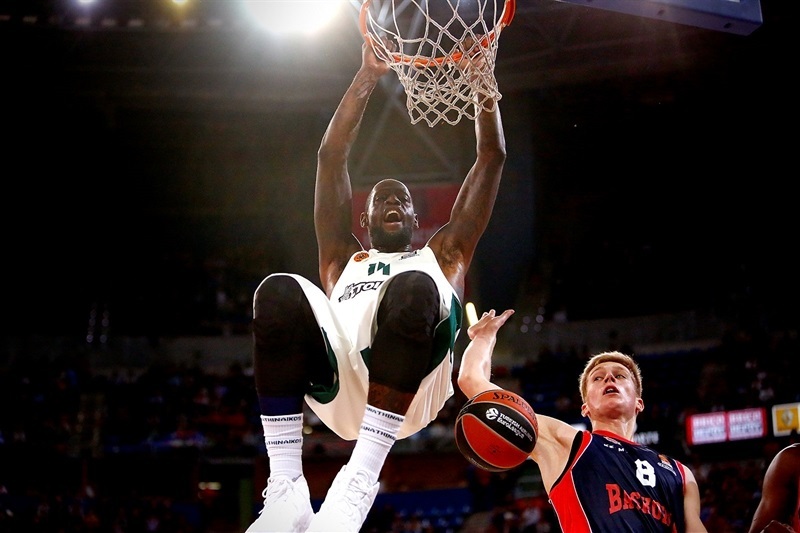 Toko Shengelia scored 15 points and Matt Janning netted 12 for the hosts. 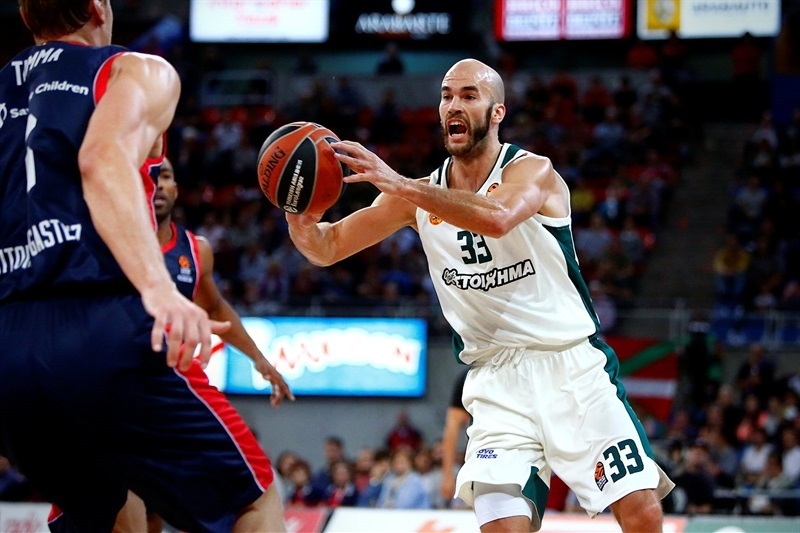 Panathinaikos rode a fine performance from Nick Calathes, who combined 14 points with a career-high 14 assists. 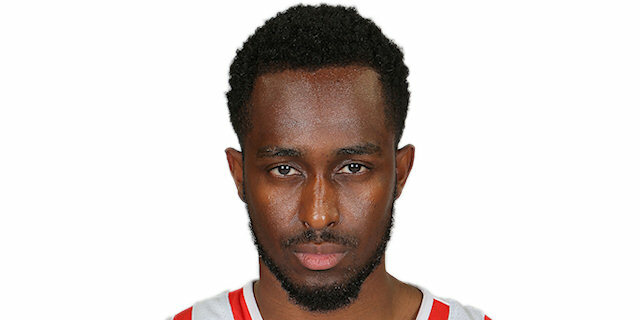 Many of those assists were dished to James Gist, who scored 16 points, but fouled out with four minutes remaining. Nikos Pappas top scored with 22 points, while Chris Singleton scored 15 and KC Rivers combined 12 points with 9 rebounds. 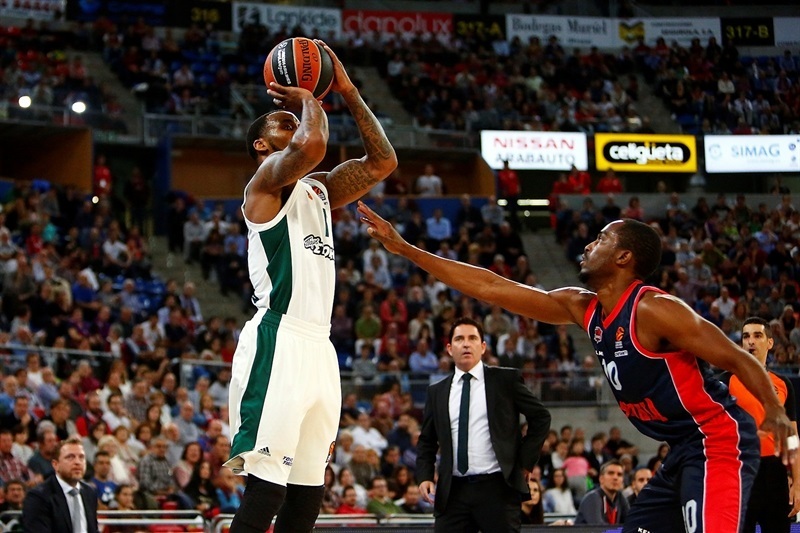 Panathinaikos made a fast start, scoring 11 points in just over two minutes to establish an early advantage. 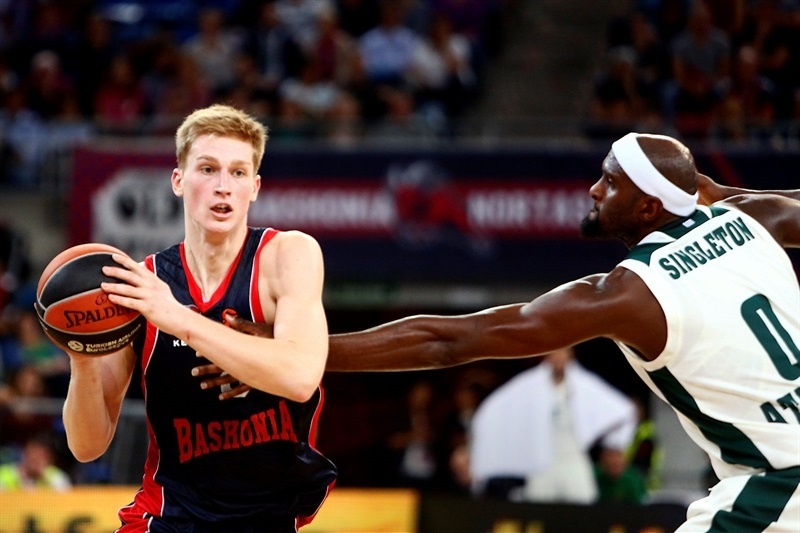 But Baskonia hung in and gradually found its scoring range, with free throws from debutant Rinalds Malmanis and Beaubois giving the home team its first lead. That advantage continued to grow as a pair of triples from Janis Timma and another from Janning concluded a 15-0 run to make it 22-11 with the visitors held scoreless for more than four minutes. Granger and Pappas exchanged triples before Pappas beat the buzzer with a layup to make it 27-24 after the first. 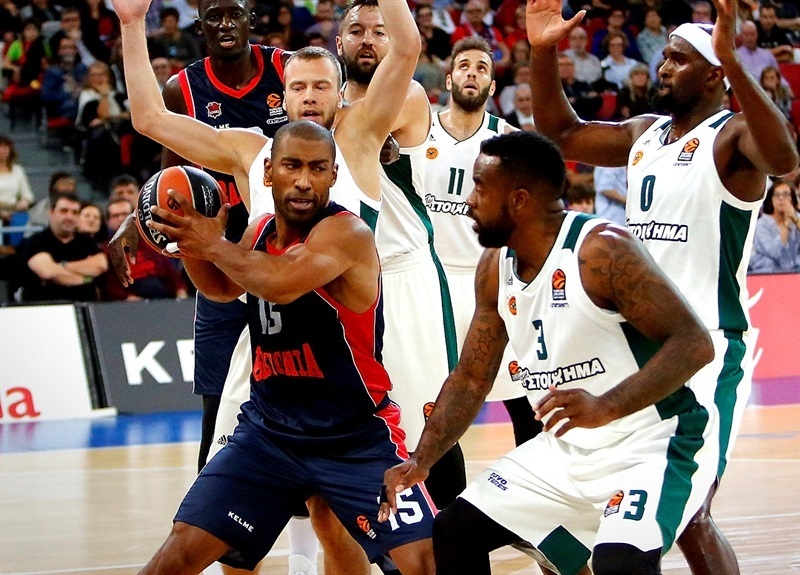 Singleton’s first triple soon levelled the score, but Baskonia surged ahead through 5 straight points from Granger and a pair of three-pointers from Beaubois, making it 42-32. Again Panathinaikos came back, with threes from Singleton and a fierce slam from Gist narrowing the gap to 47-45 at the break. 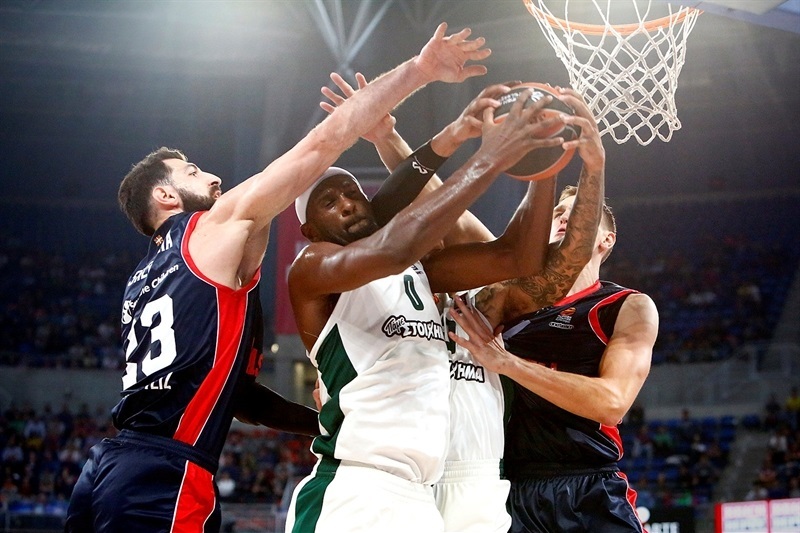 Granger soon connected on his fourth triple as Baskonia initially extended the lead in the third quarter, but a 0-10 run including a classic Calathes to Gist alley-oop and a pair of Rivers three-pointers sent Panathinaikos ahead. 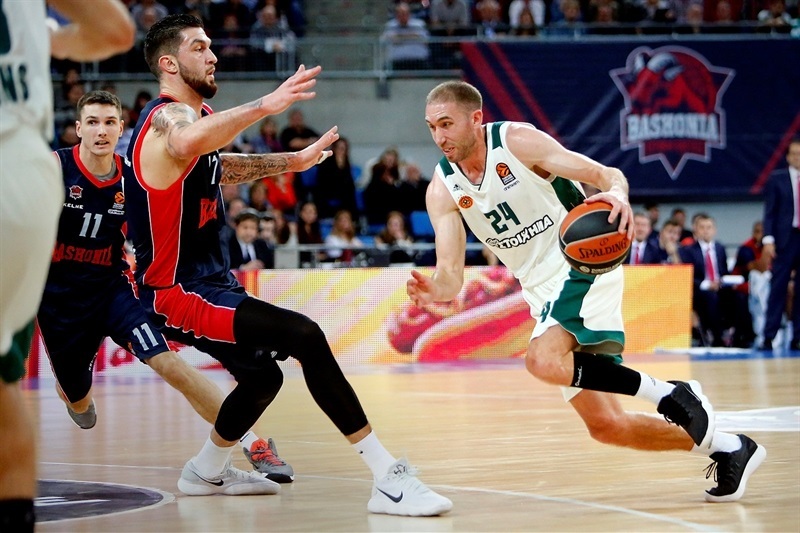 The visitors stayed in front as Calathes continued to dish assists and it was 63-67 at the end of the third – a lead which would have been bigger if the visitors hadn’t missed 5 consecutive free throws. 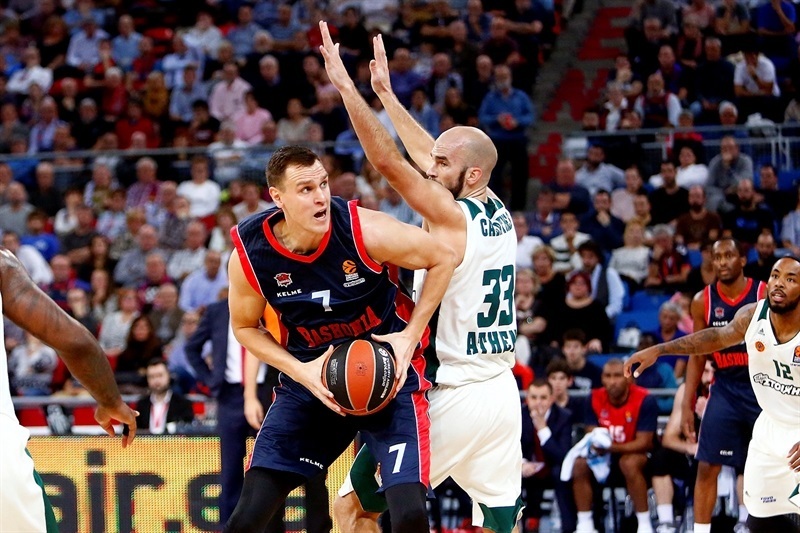 Lukas Lekavicius joined the three-point party as Panathinaikos went seven ahead early in the final quarter, but a pair of powerful layups from Shengelia and Vincent Poirier along with a triple from Janning pulled Baskonia back to 72-74. Shengelia’s layup levelled the score as Gist fouled out, but Calathes drove to the basket to restore the visiting team’s lead, and 5 points from Pappas made it 78-83 with two minutes remaining. 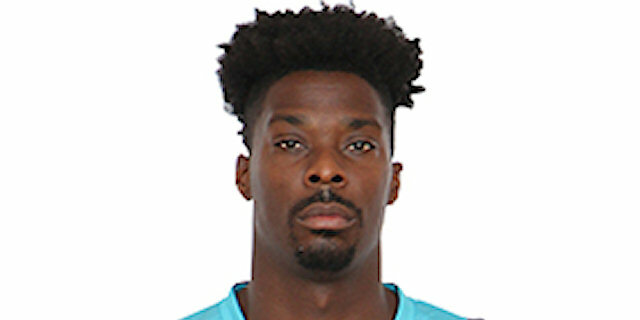 After free throws, Granger’s sixth three-pointer of the night made it 83-84 with 27 seconds on the clock, and Baskonia won it at the death as Shengelia blocked Pappas’s shot and Beaubois raced to the other end to convert an off-balance lay-up with 1.5 seconds on the clock. "We had a good mentality. 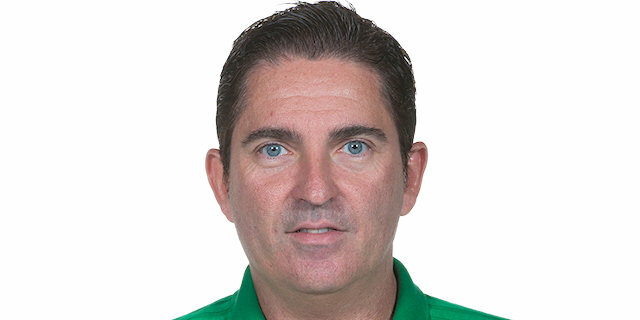 Panathinaikos played great and had a big option to win the game in the last minute, but the three-pointer from Jayson gave us a chance. Then on their last possession we had good defense, we were a little bit lucky, but that’s basketball sometimes. 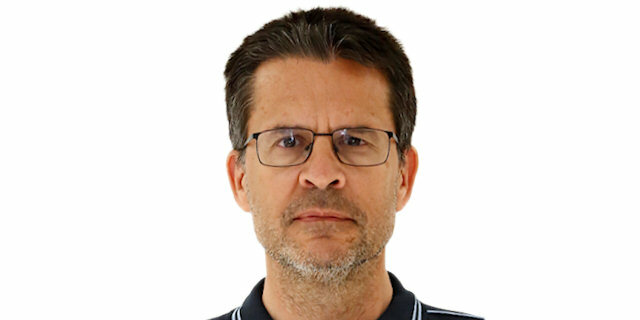 We have to keep working and we need to improve. Some players are new and have to understand their role in the team, and we’re working on that step by step. Tomorrow we’ll practice and think of the next game." "We had the ball at the end to win the game, so I just tried to attack the rim and thankfully I was successful. It was important to win tonight, we’ve been struggling so we’re very happy about the win and need to keep building, and start our season now."